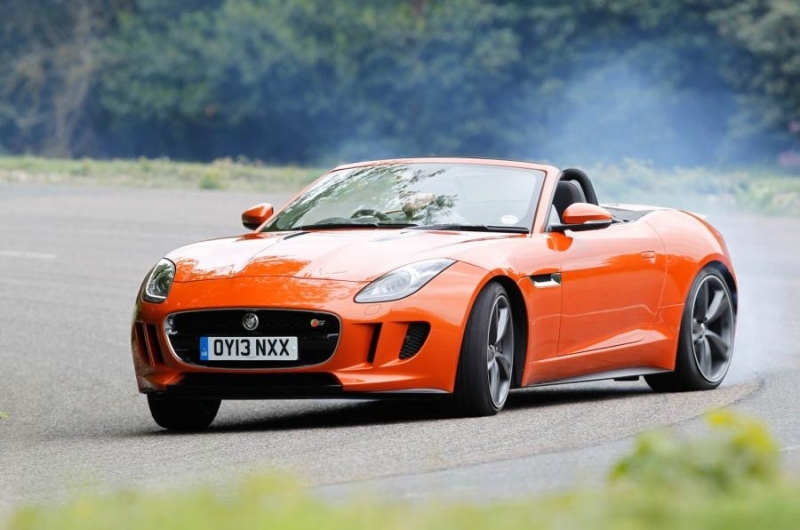 Will the bizarre 2016 Range Rover Evoque Convertible find its customer?! 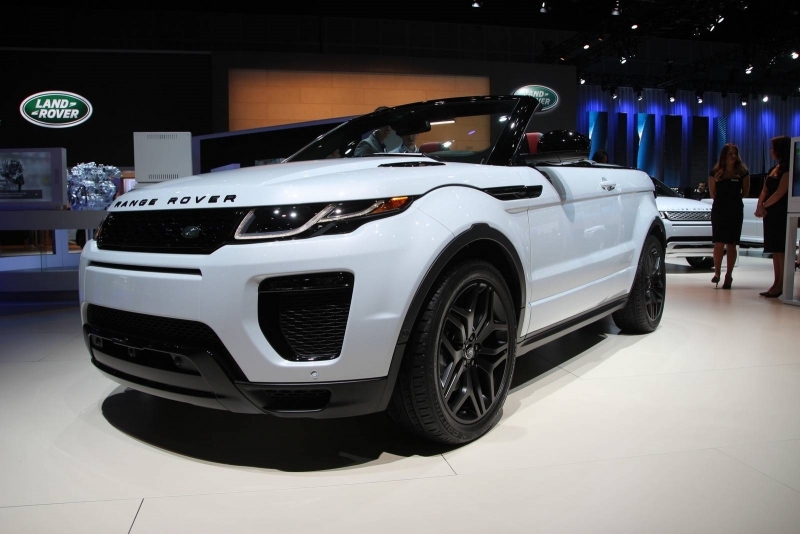 While drop-top SUVs and crossovers are a rarity these days, Range Rover developed the new and quite bizarre Evoque Convertible. 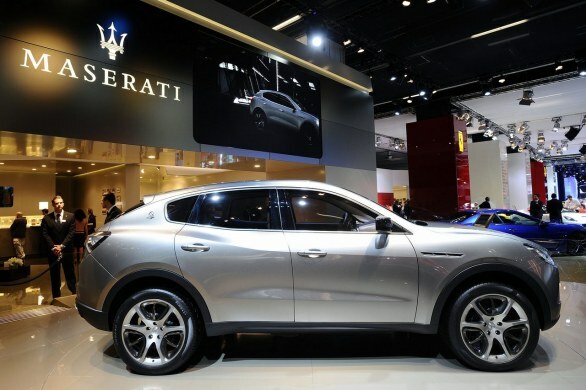 The first production of Maserati SUV will debut in March 2016 at the Geneva Motor Show.